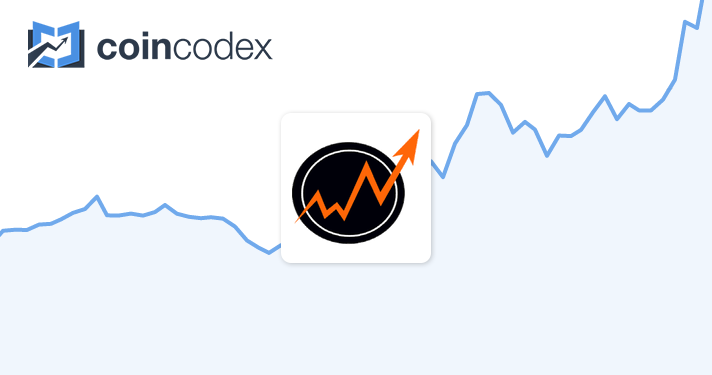 Tradecoin has a good news for all crypto community as well as for Tradecoin holders that we have been listed on coincodex. Now you can get detailed price information, real price index, historical charts and its latest news from there also. We will not just stop here more way to go. Get detailed information on Tradecoin (TRADECOIN) including real-time price index, historical charts, market cap, exchanges, wallets, and latest news. When everything will be set in order by coincodex then chart will start displaying data. As Tradecoin believes in ecosystem of crypto so keep trading cryptos. "Soon we will come with another good news."